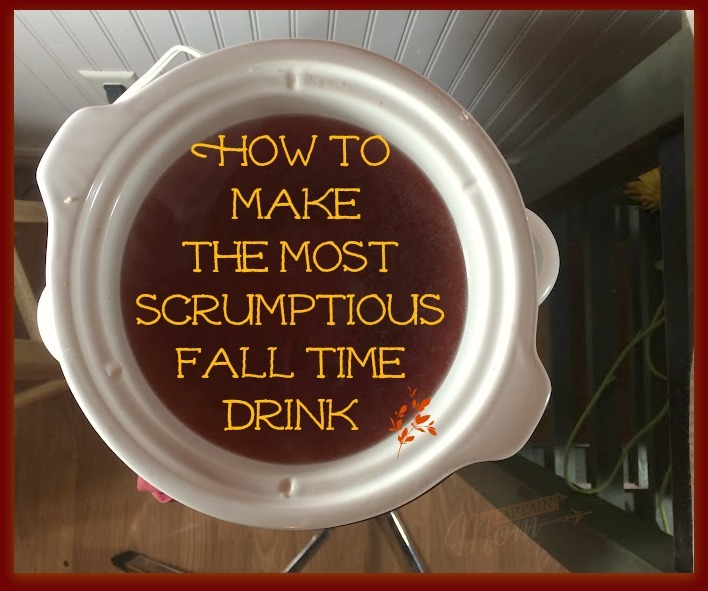 The best fall drink is one that warms the senses, incorporates spicy and sweet in a perfect balance, and makes the whole house smell, well, like the season. 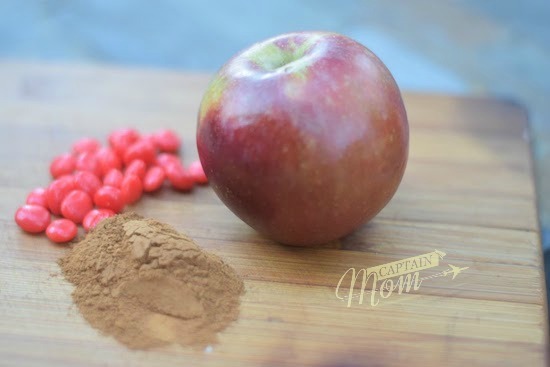 Apple cider can be made in different ways with various concoctions and ingredients. This recipe is the best. This is the perfect drink for feeding a crowd, especially if you’re the host. Bring on the football games and the Halloween party. Store leftover apple cider in a mason jar in the fridge and shake up before serving at breakfast or with afternoon snack. Of course, you can warm this drink all over again for a quiet evening in front of a movie or behind a book. 5-6 cinnamon sticks (If you don’t have sticks, fret not. Shake in 1/8 to 1/4 cup cinnamon). Put all ingredients except lemon juice in slow cooker. Set 4-6 hours on low, stirring occasionally. Leave in the slow cooker all day for self-service and continue stirring once in a while. Using a ladle, pour into Add cinnamon sticks or apple slices for garnish. To mix it up a little, add a splash of lemon or orange juice either during the cooking process, or set out wedges for squeezing juice into individual mugs. It’s also a nice way to cool a hot beverage.